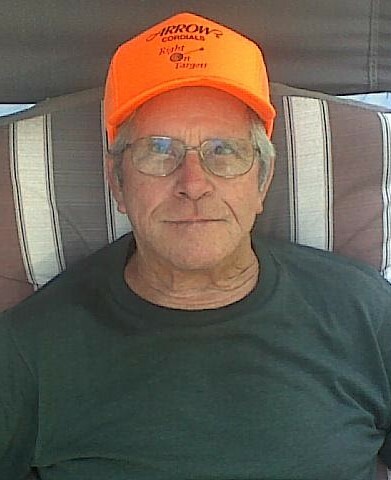 Bernard Raymond Livermore, 83, of Alpena passed away Tuesday, February 5, 2019 at Medilodge of Alpena. Bernard was born April 18, 1935 in Alpena to the late Ernest and Margaret (Yax) Livermore. He worked at Fletcher Paper Company for 43 years, retiring in 1997. He married Carol A. Martin in 1957. She preceded him in death in 2017. Surviving are his four children, Raymond (Tina) Livermore, Steven (Dena) Livermore, Barry (Cathy) Livermore, Mary (Michael) Zill; 6 grandchildren; 9 great grandchildren; and sister-in-law, Ann Livermore of Davison. Mr. Livermore was preceded in death by his infant daughter, Linda; ten siblings, Ernest, Grace, Fred, Leonard, Exzilda, Lee, Arthur, Marie, William, and Vivian. Visitation will take place at Bannan Funeral Home on Friday from 4-8 p.m. and where the funeral service will take place Saturday at 1 p.m. with Rev. Charles Price officiating.